Refunds, discounts and Miscellaneous Sale Items are all managed with a standard SKU/Stock item. We are working on the assumptions that items returned for a refund will get sent back to the supplier or be dumped in the bin and not be put back into stock. So refunds is not simply a reversal of a historic sale, but rather a “new” sale with a negative monetary value. The negative value will reflect the “loss” of money from the cash box. From the POS main screen click the “green” refund button at the bottom of the screen. Confirm you want to continue with the refund. Once you clicked confirm you are committed. Discounts would be used, for example, when you have a deal whereby the client buys 2 items and he get the 3rd one free or at a discounted price. There are no automatic discount function so make sure to brief your cashiers of any new discounts or deals that are available. 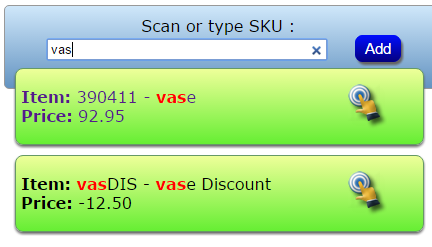 Once again a discount is just another “Stock Item” with either a set negative monetary value or a value set to 0.00. If you set the monetary value to a negative value e.g. 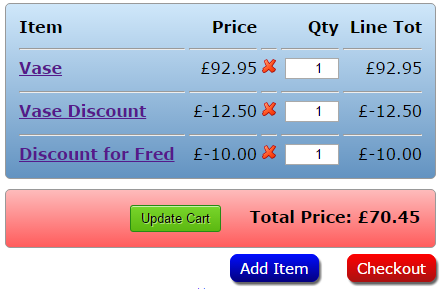 -10.00, then that value would be deducted from the total sale. The final result will look like the image below. Once again it is just another stock item, so back to the main stock list for setting it up. 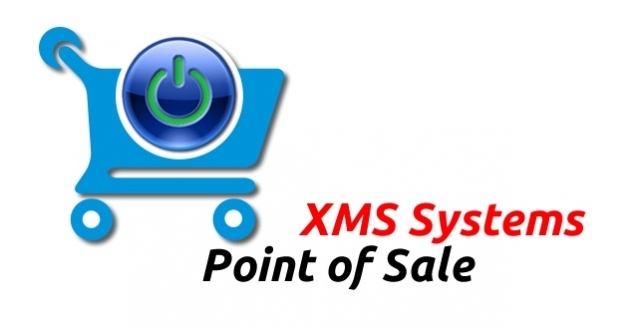 The trick comes with the SKU code to identify the specific item as a “Miscellaneous Sales” item. In theory you would only need to define 1 of these items because there are no actual stock item linked to the SKU. However you can define as many as you like. 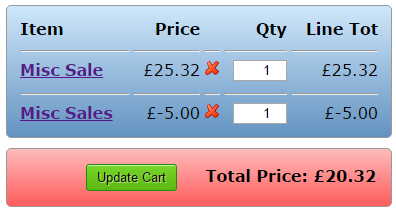 Might be a good idea to have at least two because the same button can not be used twice in the same sale. Configuring your Miscellaneous Sales item. Note: Do not use the same button twice in one sale. Because it is “just another stock item” the monetary value you entered for the first item will “stick” for the current sale. “Selling” the same button twice will only duplicate the original value.